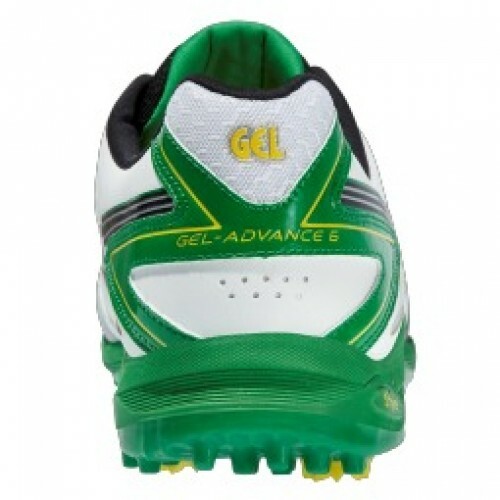 When the bowler's walking back to his mark, if the only thing on your mind is clearing the ropes then the GEL-ADVANCE 6 is here to help you take your game to them. You get the flexibility to play every shot in your armoury and plenty of cushioning to keep on doing it ball after ball. And you don't need to worry about the odd yorker with a tough guard wrapped around the front of the shoe to protect your toes. 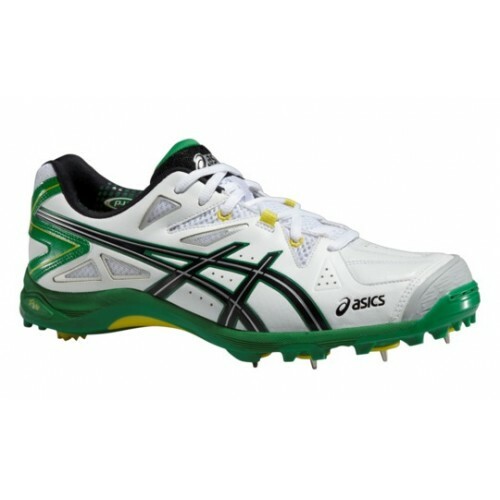 You get a secure footing on the pitch with extra support to keep your foot stable Run quicker between the wickets in a lightweight shoe with great cushioning! 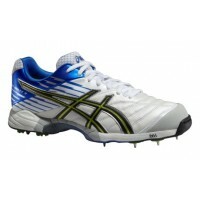 Solyte 55 Lasting ASICS lightest midsole material takes on a new role as a lasting technology. 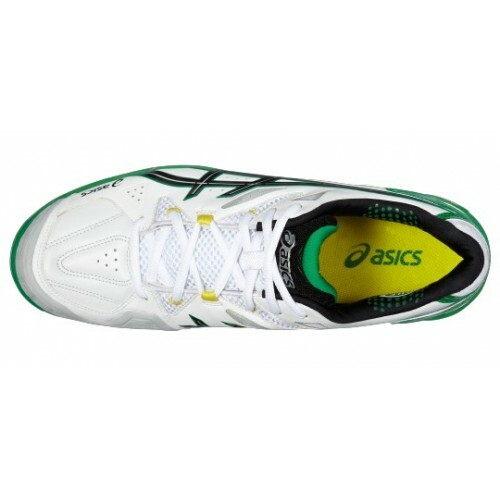 Solyte® Midsole Material A lighter weight midsole compound than ASICS' standard EVA and SpEVA®. 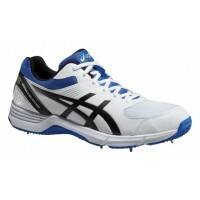 Also fetures enhanced cushioning and durability. Seamless Construction The use of seamless materials reduces the potential for irritation and friction caused by traditional; stitches and seams. 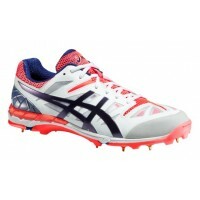 Removable Spikes Allows the athlete to customize spike configuration and replace worn elements. 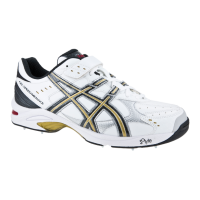 P.H.F.® (Personalized Heel Fit 2 layers of memory foam line the collar and mold to the athlete's heel, creating a personalized fit.